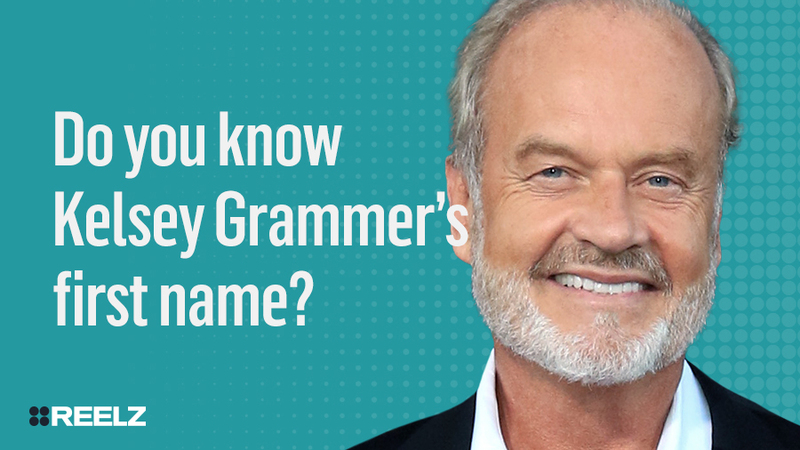 Do you know Kelsey Grammer’s first name? 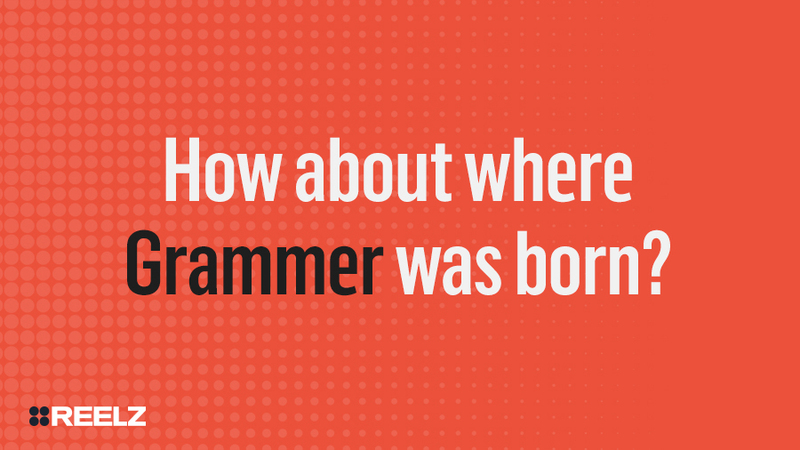 How about where Grammer was born? St. Thomas, U.S. Virgin Islands! He moved to New Jersey when he was a young child, that's why he has a mid-Atlantic accent as opposed to a Caribbean one. 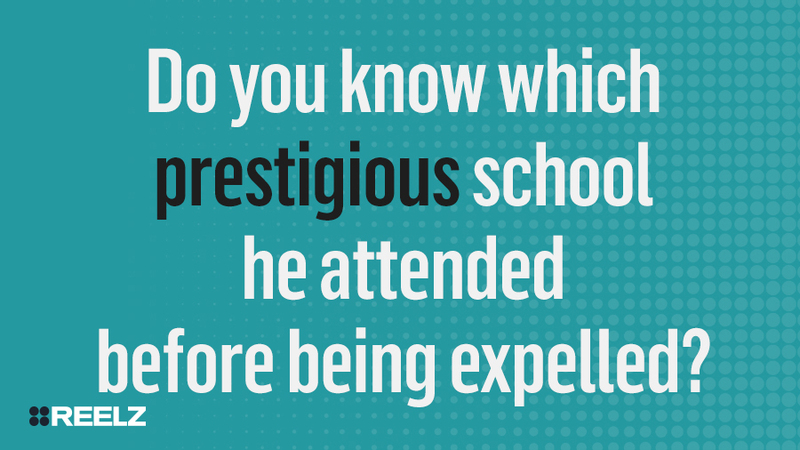 Do you know which prestigious school he attended before being expelled? Juilliard! Grammer had received a scholarship to attend the school, but was expelled after 2 years for a lack of focus. 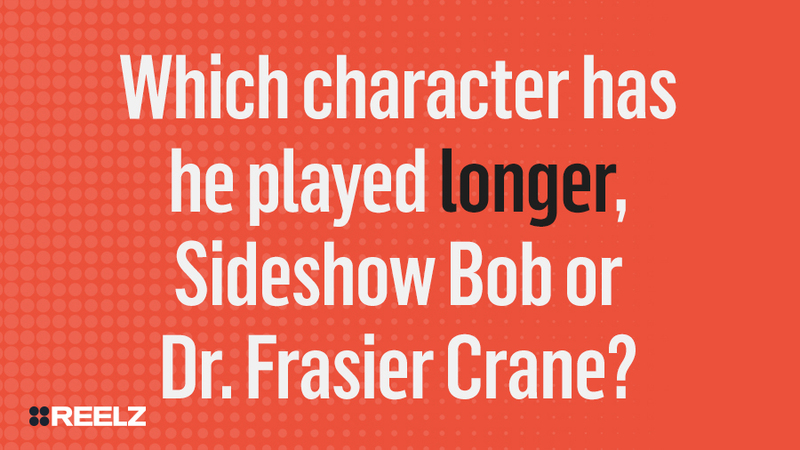 Which character has he played longer, Sideshow Bob or Dr. Frasier Crane? Sideshow Bob! 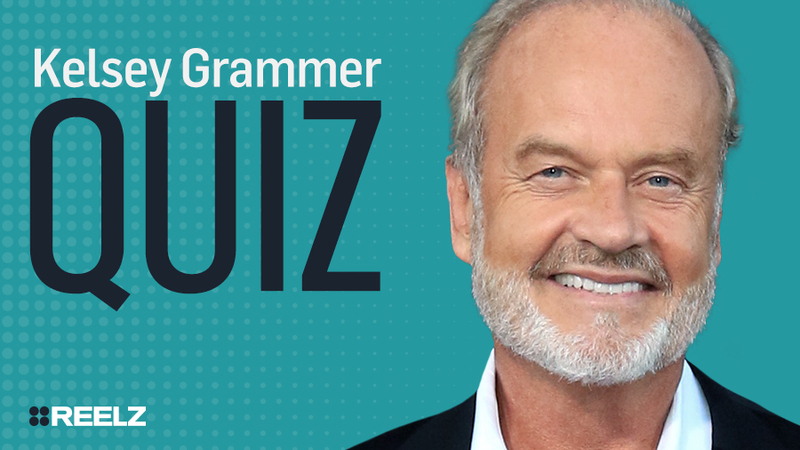 When the character of Dr. Frasier Crane was finally retired, Grammer had been playing him for 20 years, and was recognized as one of the longest running characters in TV history. However, Grammer has since been voicing Sideshow Bob for 27 years. 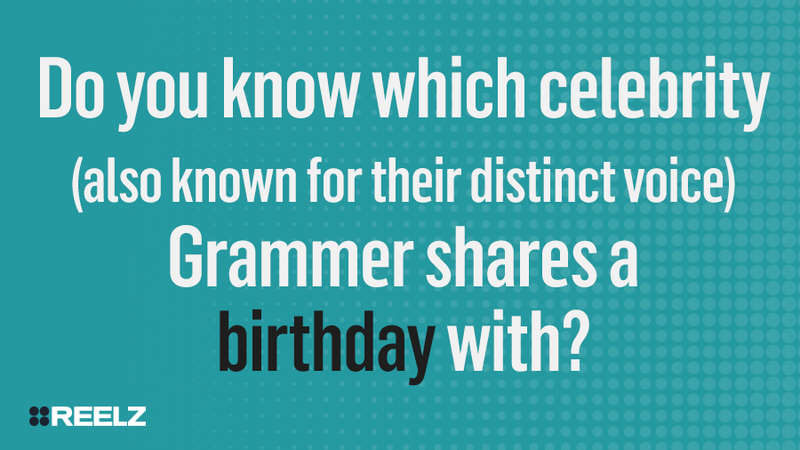 Do you know which celebrity (also known for their distinct voice) Grammer shares a birthday with? Alan Rickman! They were both born on February 21st! Take it again, we won't tell!